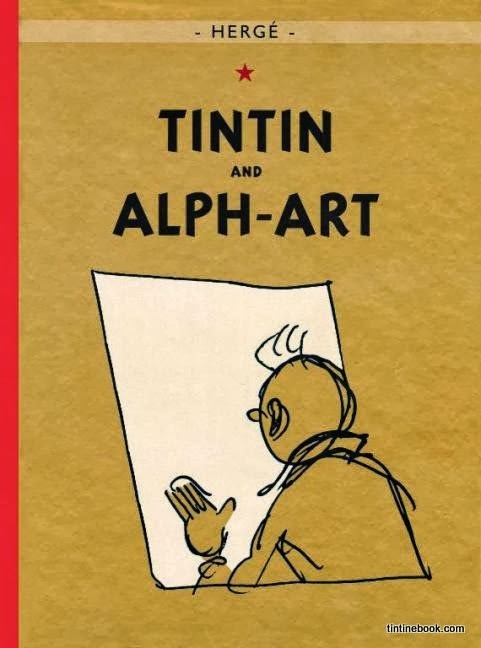 All IndonesianTintin Comics in One Place! 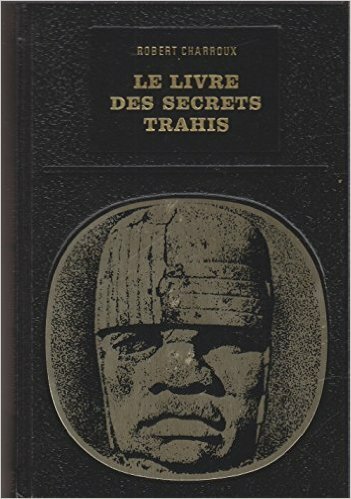 All French Tintin Comics in One Place! 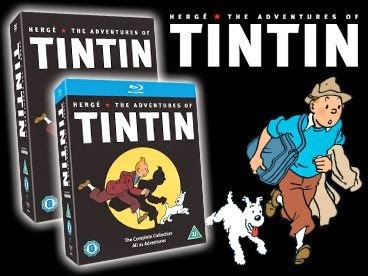 Tintin TV Series in one Place! 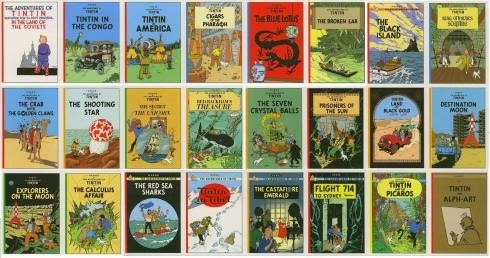 All German Tintin Books in one Place! All Bengali Tintin Books in one Place! All English Tintin Books in One Place! 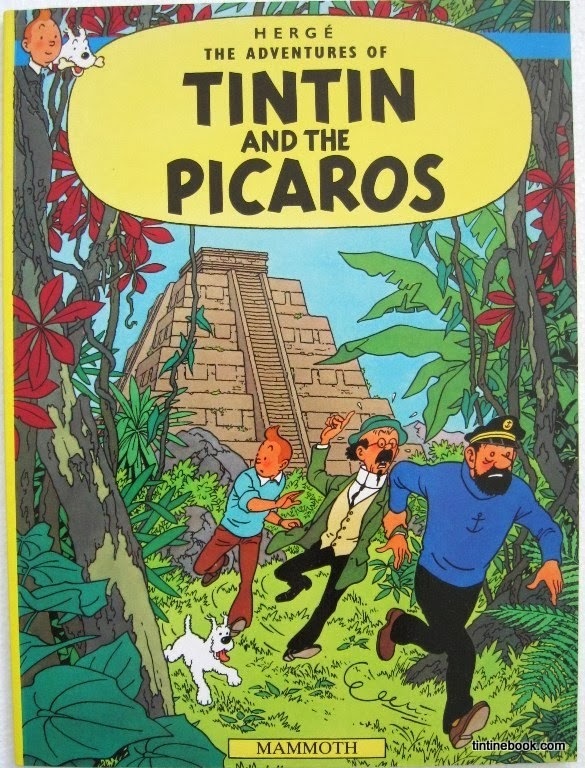 Tintin and the Picaros (Original: Tintin et les Picaros) is the 23rd comic of the Adventure of Tintin series. 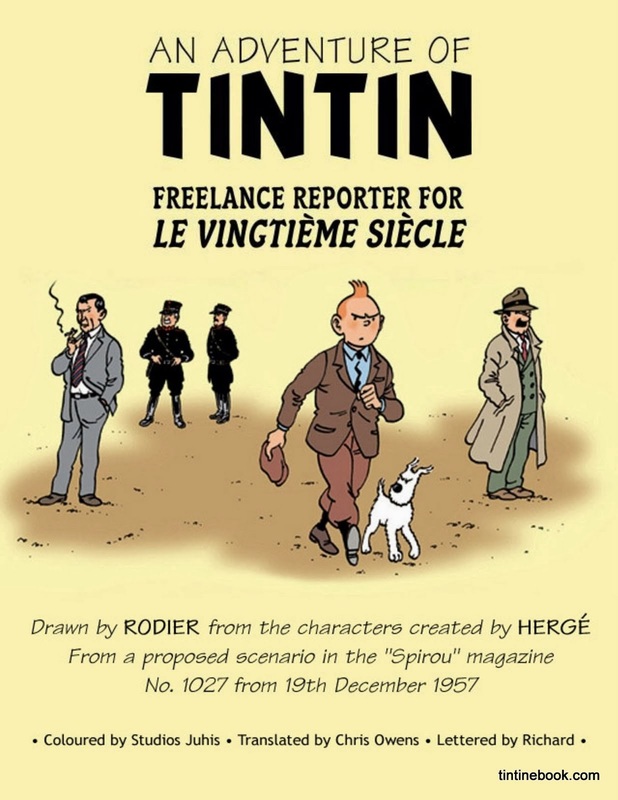 The comic published weekly from September 1975 to January 1976 in Tintin magazine. 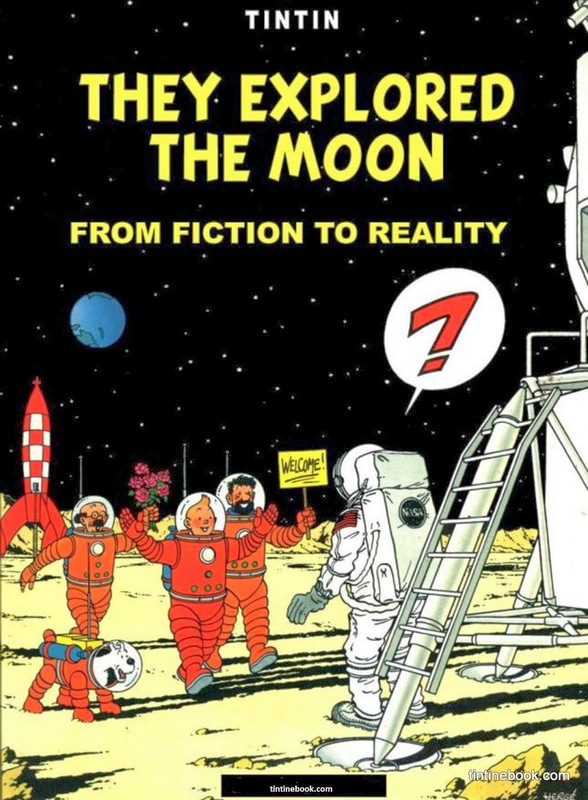 THIS IS THE LAST COMPLETED TINTIN COMIC BY HERGE! 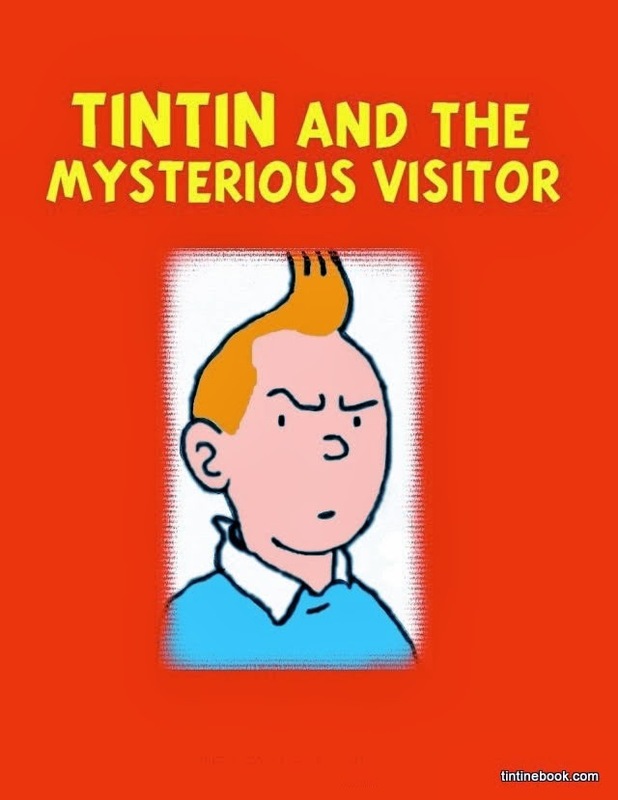 Tintin hears the news that Bianca Castafiore, and Thompson and Thomson have been imprisoned in San Theodoros for allegedly attempting to overthrow the military dictatorship of General Tapioca. 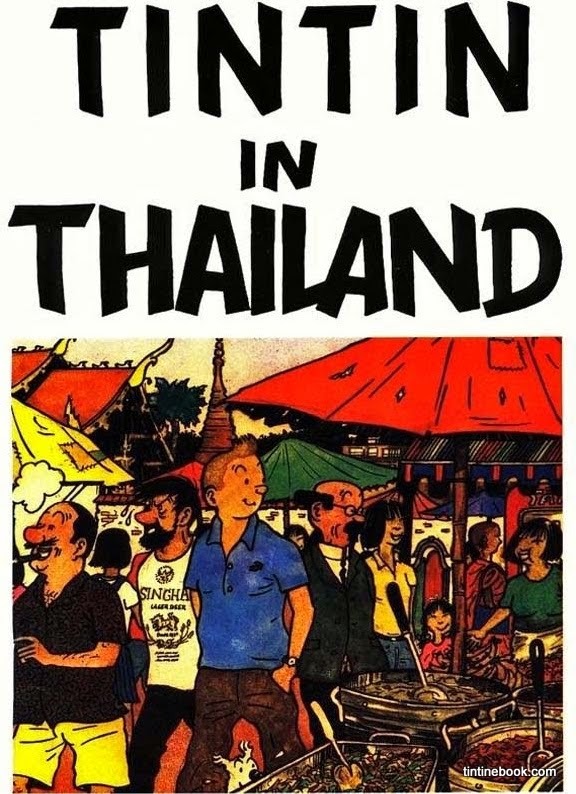 Tintin returns to the country of San Theodoros, which he first visited in The Broken Ear. 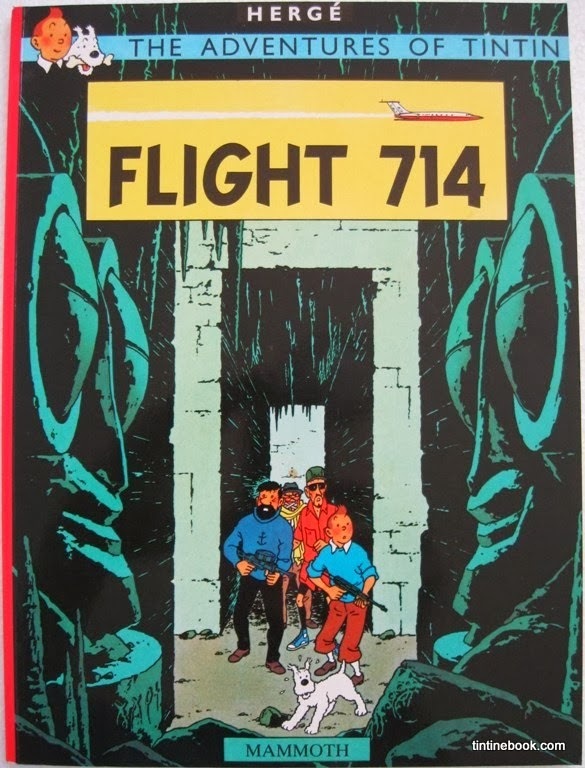 Flight 714 (Original: Vol 714 pour Sydney) is the 22nd comic of the Adventure of Tintin series. 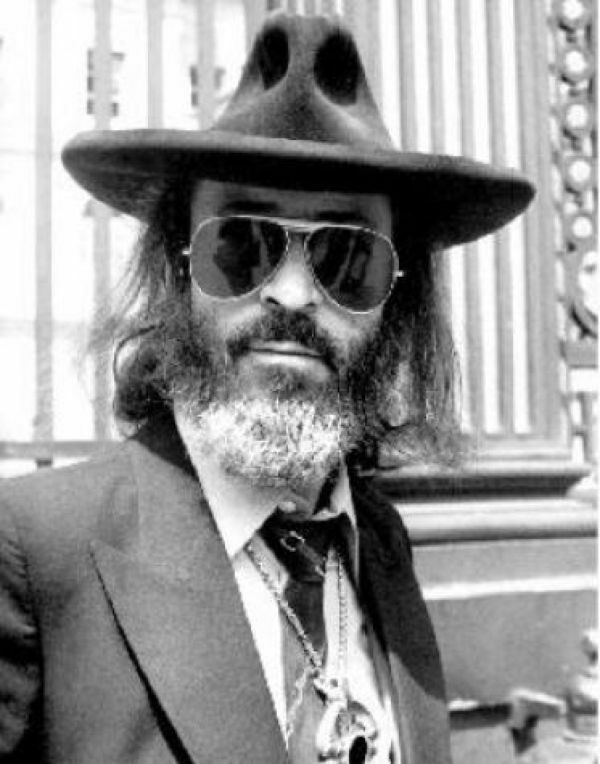 The album first published in 1968 AD. 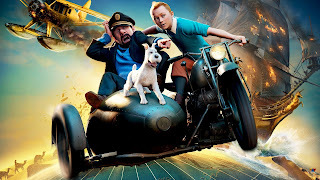 Tintin, Snowy, Captain Haddock and Professor Calculus going for a Congress in Sydney, Australia. On refueling stop in Jakarta, they meet with Laszlo Carreidas. 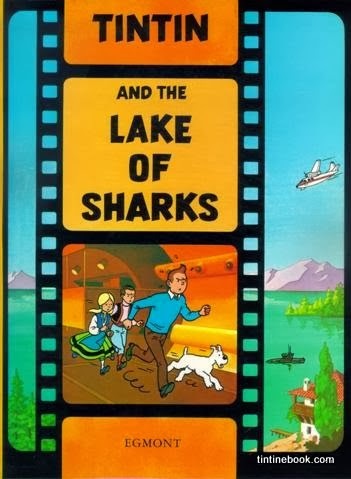 Tintin and the others accept a lift in the private jet of Laszlo Carreidas. 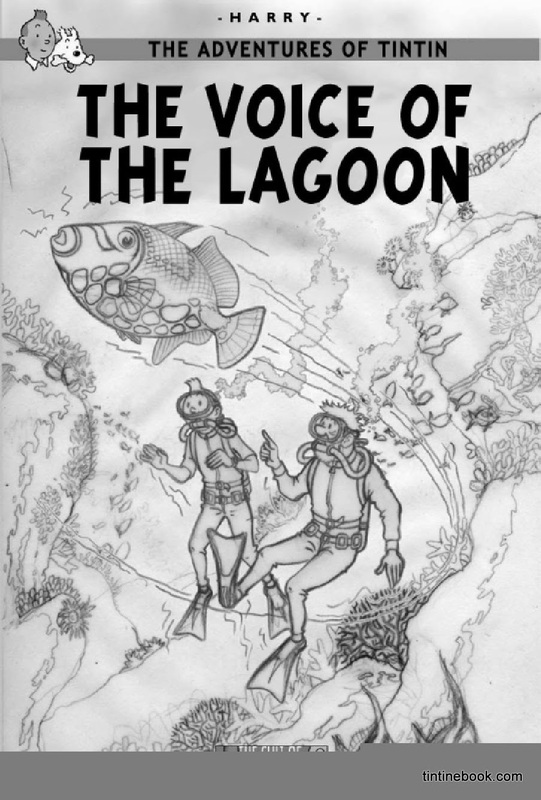 The plane is hi-jacked, and the millionaire and his guests are landed on a Pacific island. 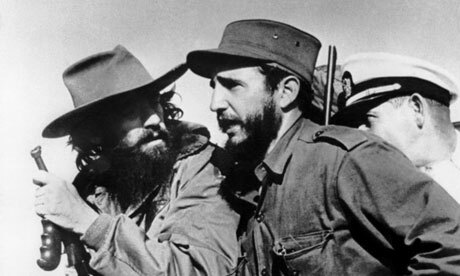 Their old enemy Rastapopoulos awaits them. The comic end up with science fiction and paranormal feelings.